Even though football season is over do not despair, sports fans! JMU has so many great sports teams competing this spring that need your support too! Head Football Coach Mike Houston has said how much the fan support and attendance at games help the football team, which concluded their season 14-1. Bringing that same energy to these Dukes’ spring sports games will help them just as much! The JMU Men’s Basketball team kicked off their season at the end of last semester and will continue playing home games until the end of February, so make sure to get to one of the few home games left! Unlike football games, you can escape the cold and get a front row seat while enjoying some yummy concessions. Click here for the JMU Men’s Basketball Schedule. Click here for the JMU Men’s Basketball Roster. The Lady Dukes have been killing it this season with an undefeated in-conference record. Don’t miss out on these ladies ruling the court this season. Like Men’s Basketball, there are limited games left, so make sure to get to one and cheer them on while escaping these freezing temperatures! Click here for the JMU Women’s Basketball Schedule. Click here for the JMU Women’s Basketball Roster. The baseball season has yet to get going, so there is plenty of time to figure out when you’ll be able to go to a game. The baseball stadium is located conveniently next to Memorial Hall, and the beautiful field is the perfect scene for a spring day we are all yearning for. Click here for the JMU Baseball Schedule. The 2018 baseball roster has not yet been finalized. Last season, the Lady Dukes had one of their best seasons to date, securing a CAA Championship win and advancing to the NCAA Regional Finals. Additionally, pitcher Megan Good was selected as Division I National Player of the Year, a huge honor for a CAA player. You won’t want to miss this powerhouse team coming off a hugely successful season! Click here for the JMU Softball Schedule. Click here for the JMU Softball Roster. Tennis is one of the few sports that compete year-round, so the Dukes have already been in season for a while competing at various invitationals. Last season, the Dukes had an undefeated at-home record, advancing to the CAA Championships. You can catch a game at home this season on the conveniently located Hillside Field Courts. Click here for the JMU Men’s Tennis Schedule. Click here for the JMU Men’s Tennis Roster. Like men’s tennis, women’s tennis also had a great season last year, with an at-home record of 6-1 and an appearance in the CAA Quarterfinals. Don’t miss the Lady Dukes compete at home this season! Click here for the JMU Women’s Tennis Schedule. Click here for the JMU Women’s Tennis Roster. Unlike other spring sports, golf doesn’t have any “home games,” as all of their tournaments are away. 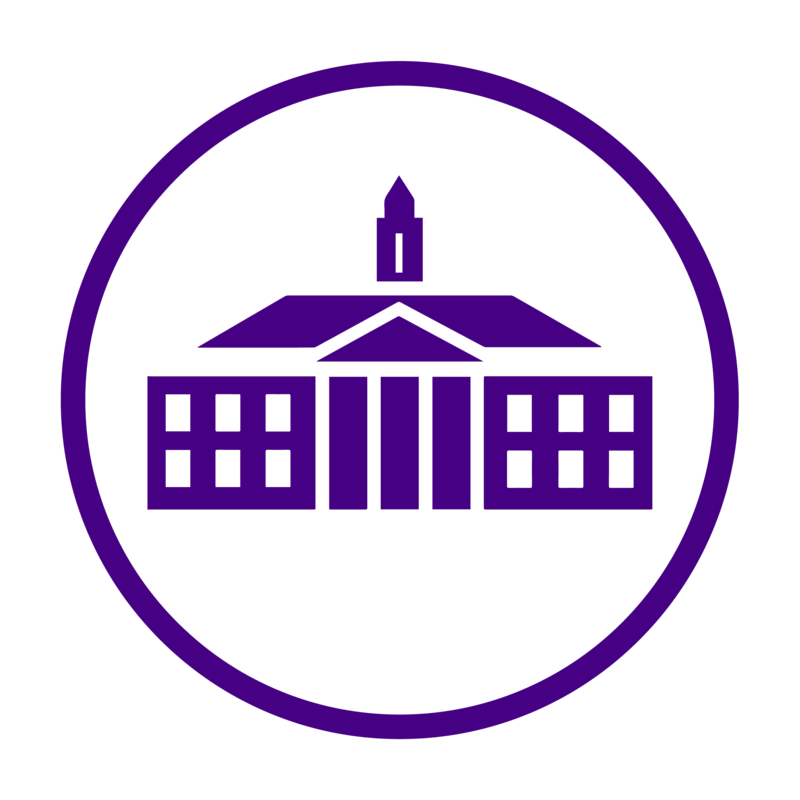 However, you can keep up with the teams by following the official Twitter for JMU Sports @JMUSports as well as the official Twitter for Men’s Golf, @JMUMGolf and the official Twitter for Women’s Golf, @JMUWGolf. Click here for the JMU Men’s Golf Schedule. Click here for the JMU Men’s Golf Roster. Click here for the JMU Women’s Golf Schedule. Click here for the JMU Women’s Golf Roster. Track and Field is a women’s team at JMU and has one home meet this year at UPARK in April. Come out and cheer on the Dukes at their only home meet of the year! Click here for the JMU Track and Field Schedule. Click here for the JMU Track and Field Roster. Which JMU spring sports are you most excited for this year? Comment below!